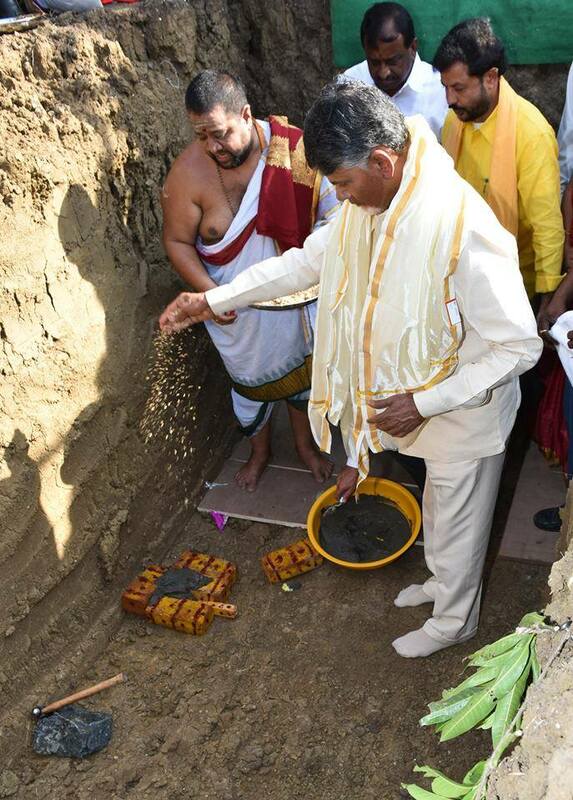 Chief Minister N. Chandrababu Naidu on Saturday laid foundation stone for the construction of the defence spare parts manufacturing company, VEM Aerocity, at Vatluru in Pedapadu mandal in West Godavari district. He went round the photo exhibition arranged by the VEM company executives and interacted with the students. A Skill Development Centre had been proposed in the company to provide training for the youth. 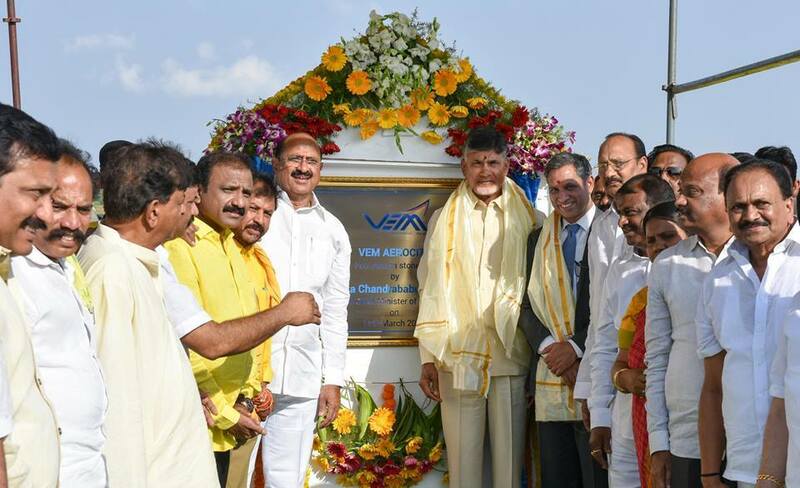 Addressing a meeting later, Mr. Naidu said the government had sanctioned 350 acres for the project, which could generate about 7,500 jobs once the construction of the company was completed. The Government of India listed the VEM Aerocity under A-Category and 20 more small units would come up in the vicinity, he said. Stressing that the government was giving priority for setting up industries and industrial corridors, the Chief Minister said jobs cannot be created without industries and the Defence Research Development Organisation’s (DRDO’s) unit in Kurnool, the Long Range Missile Testing Centre at Nagayalanka, Krishna district, the Army Training Centre in Chittoor and the BEL Optics Unit at Nimmakuru would be completed in the coming years ensuring good employment opportunities for the youth, he said. “Under the Make in India programme, we have to develop spare parts in the defence and research wings with our own technology. 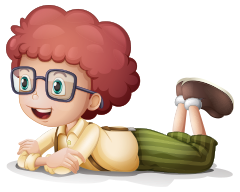 We are trying to provide jobs locally for the youth and prevent them from flying abroad. About ₹2,000 crore investment with over 20 ancillary units is expected at Vem Aerocity,” the Chief Minister said amid huge applause. Ministers Peetala Sujata, Kamineni Srinivas, MLAs, VEM Aerocity representatives and officials participated in the programme.